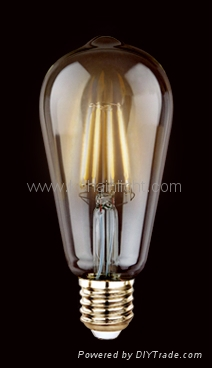 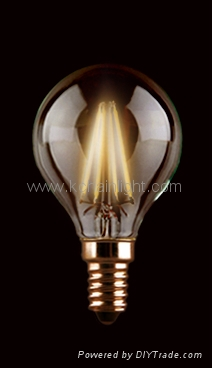 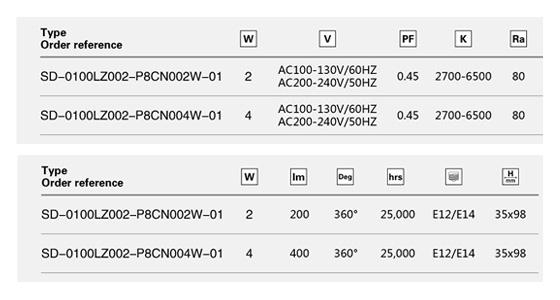 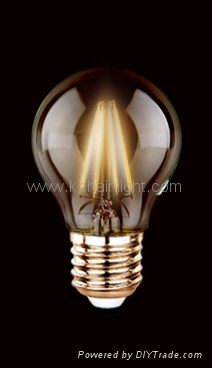 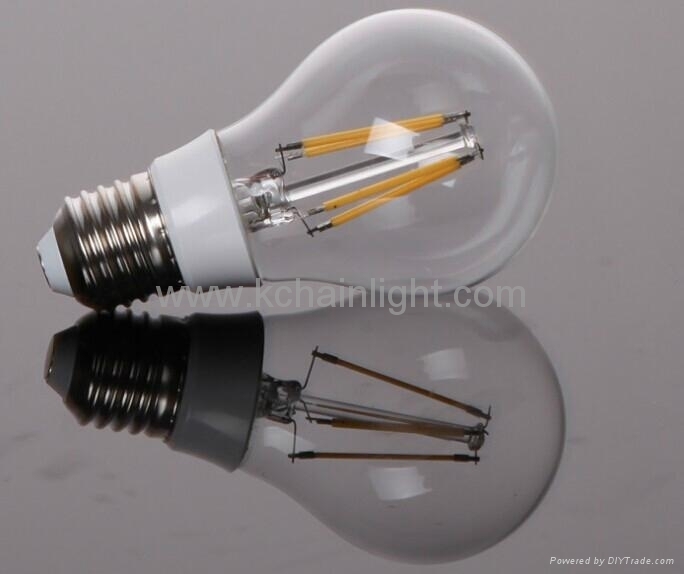 FILAMENT LED SERIES is our new product, which start to produce on the year of 2015. 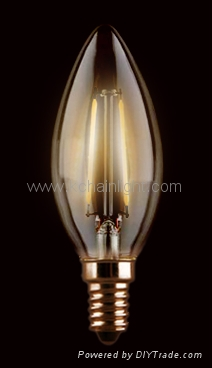 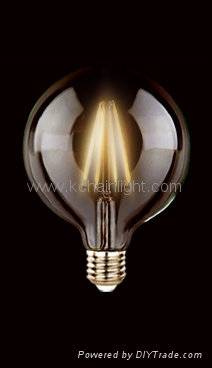 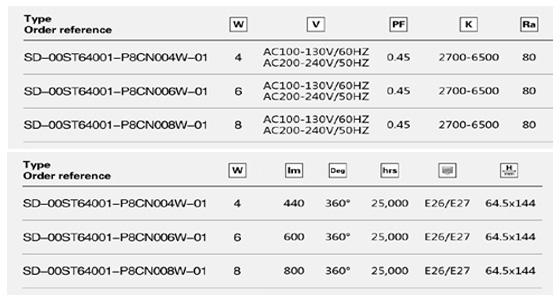 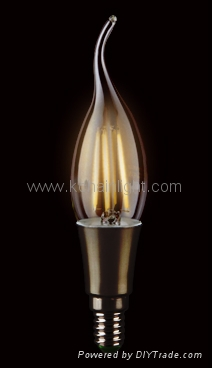 We have more than 30 series bulbs now and can make any shape of it. 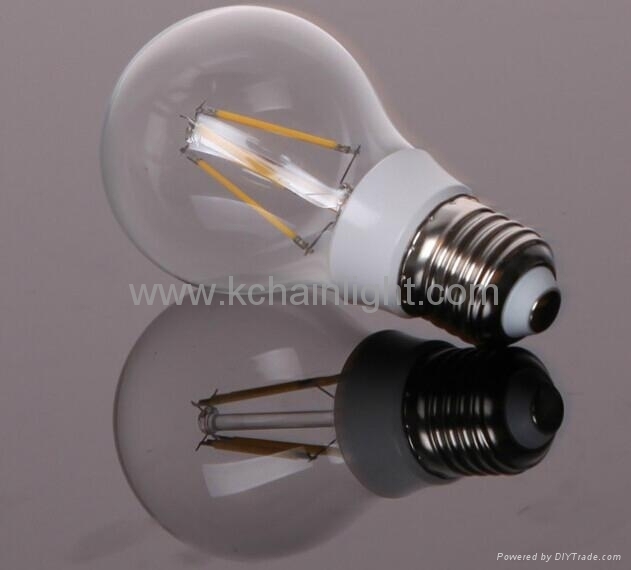 Welcome to customize, pls feel free to contact us at any time.